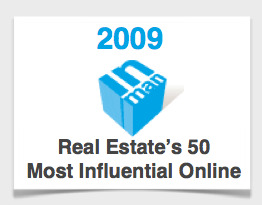 Better yet, are you allowing your clients and readers to? I’m talking about RSS Feeds. How do you link your Blogs to your Websites and visa versa? Would you rather people find your post one at a time (like they do now) or would you like them to be able to access “many” posts in one location? Here’s one way. For those of you who understand RSS Feeds, this will make a lot of “sense.” For those who don’t, I’ll try and make “cents” of it for you. 🙂 The Widget below allows your readers to access many of your posts from your Blog. 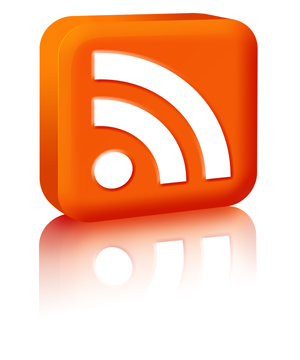 You can also add other Sites and Blogs to your RSS Feed Reader. 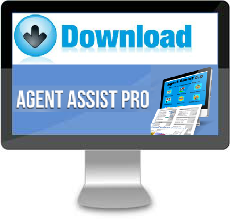 There are some feeds that will offer valuable information to your clients and other viewers. Try it! RSS Feed simply means to publish frequently updated content such as Blog entries, News Headlines, Podcasts or Videos etc. 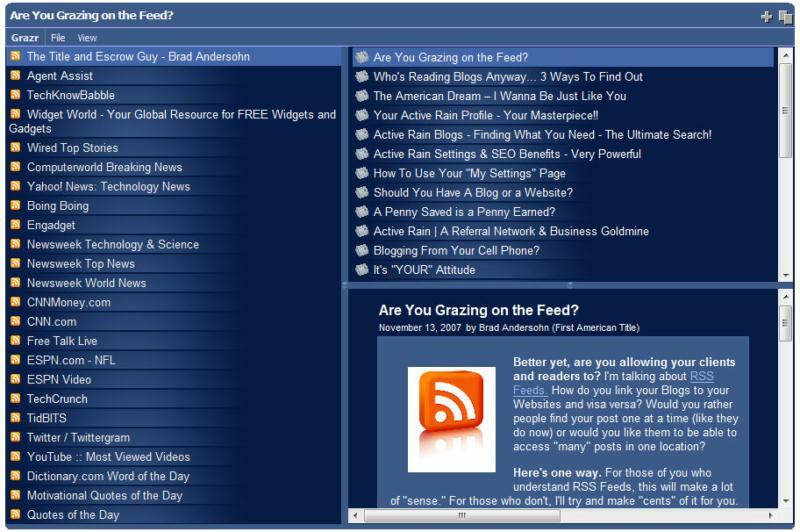 This RSS Feed Reader is by Grazr.com, and is just the tool you may need to keep readers at your site, reading through ALL your posts, with the ability to select the one’s that interest them most. Don’t wait for Google to help your clients find that single post, help them find your entire Blog! You can use the “BIG” widget above, customized to any size, style or color. Or you can use the “small” image below, to have a more subtle effect. I think it’s pretty clear which one I like! LOL! Click on the image below, and watch what happens, it’s really very cool. Trust me, click on it! See what I mean? I’m still here. I love that feature!